Why go to the dealer when you can come to J&L Auto Center? 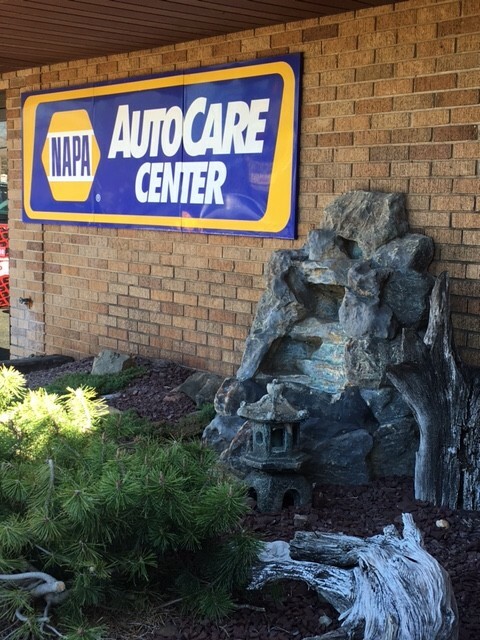 Having your car serviced at J&L Auto Service means peace of mind. 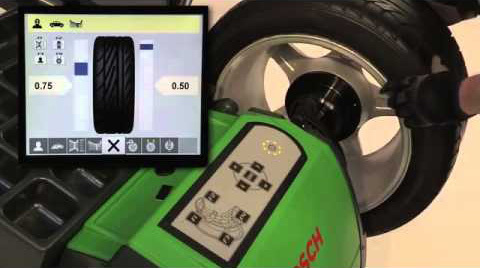 It guarantees you a level of excellent service and quality parts no matter where you are in the country. 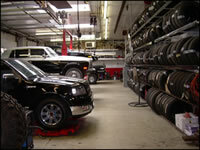 J&L Auto Center performs all levels of automotive service and repair. 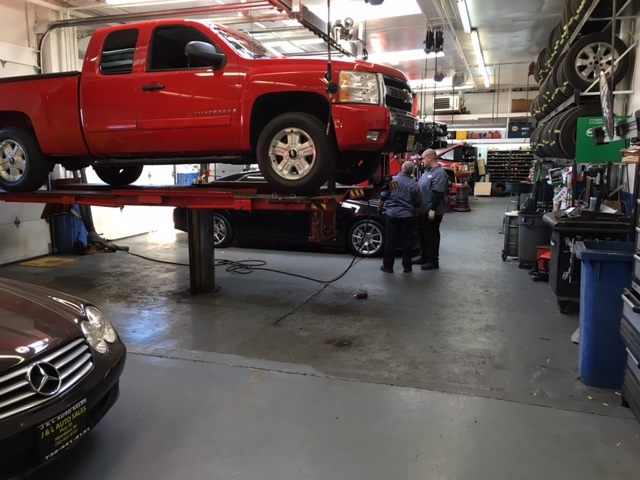 Trained and certified technicians for all makes and models are ready to service your vehicle in our AAA approved automotive repair facility. 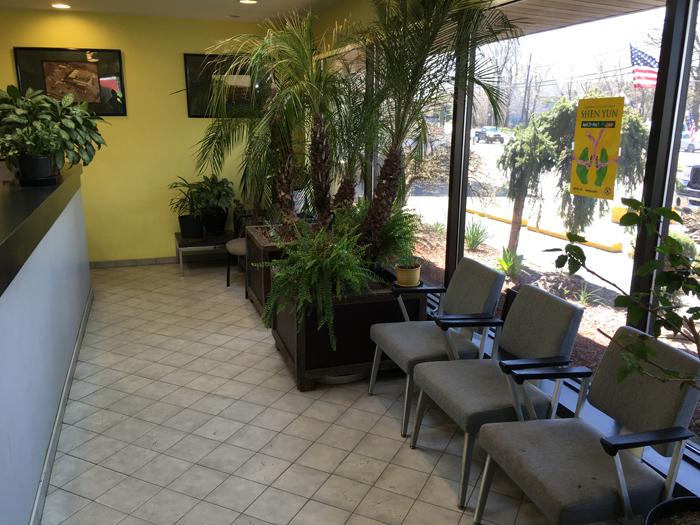 Nothing is more important than peace of mind when it comes to auto repairs and satisfaction. 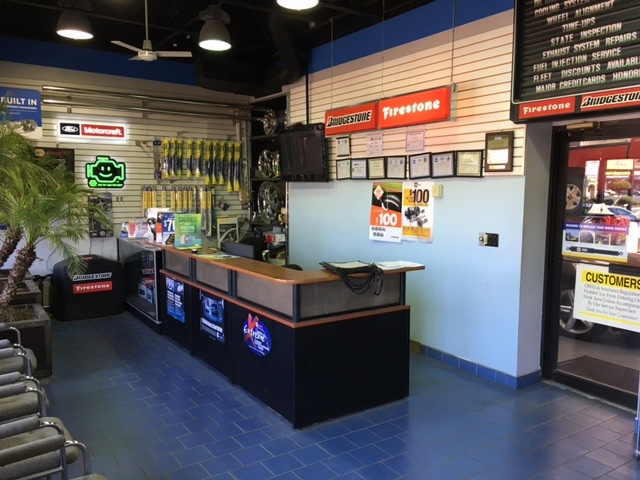 J&L Auto Center puts the 2 Year – 24,000 Mile nationwide warranty behind every automotive service repair. For your corporate motor pool we accept most major fleet and lease management plans which allows you to keep your employee’s vehicle properly maintained so they are more productive and you stay on budget.